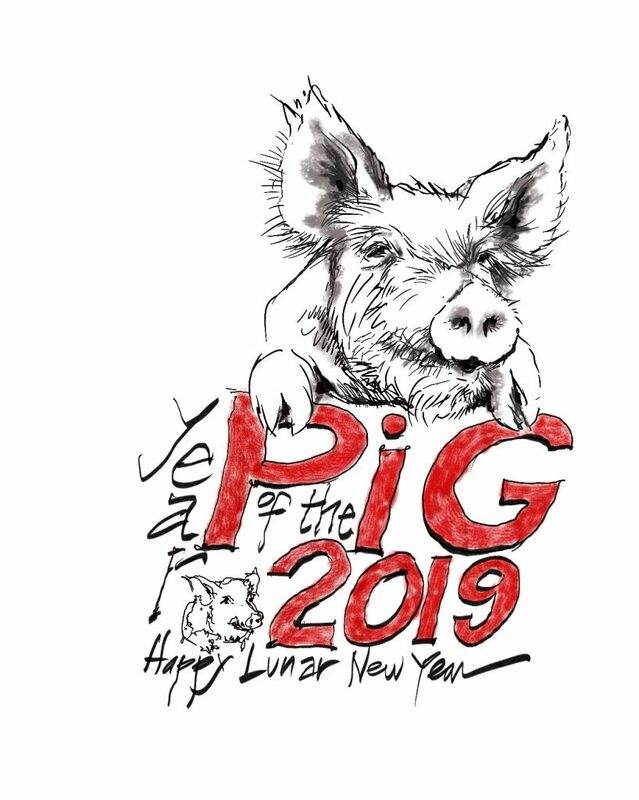 Happy Lunar New Year and welcome to the Year of the Pig. The pig occupies the 12th and last position in the Chinese Zodiac. Those born under this sign are said to be compassionate, generous, and honest.